Planning on writing a blog or a journal on Tumblr? We’ll help you find a design to suit your writing style with this collection of Tumblr themes for writers. Having a blog is one of the best ways you can market your books and services as a writer. Many expert authors, such as Seth Godin and Austin Kleon, use their personal blogs to cultivate an audience around their work to easily promote their books and generate sales. Whether you’re a fiction author, freelance writer, or an aspiring writer, you need to promote your work to attract an audience. Starting your own blog is a great way to get more attention for your work and build authority as a writer. Tumblr allows you to host your own blog for free. All you need is a professional looking theme to customize the design. 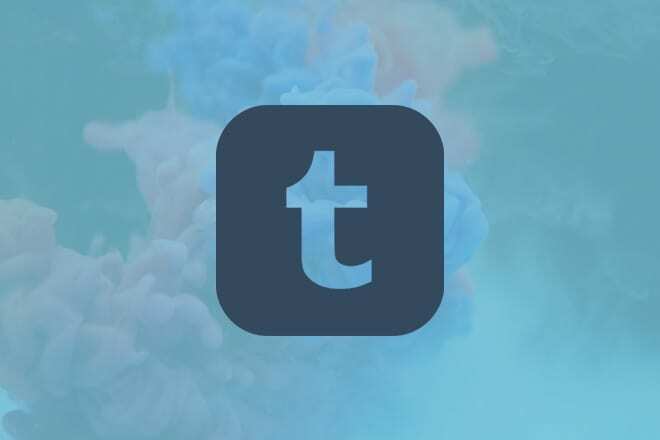 In this collection, we’re featuring both free and premium Tumblr themes you can use to make a great blog on a budget. Have a look and see if you can find a theme you like. 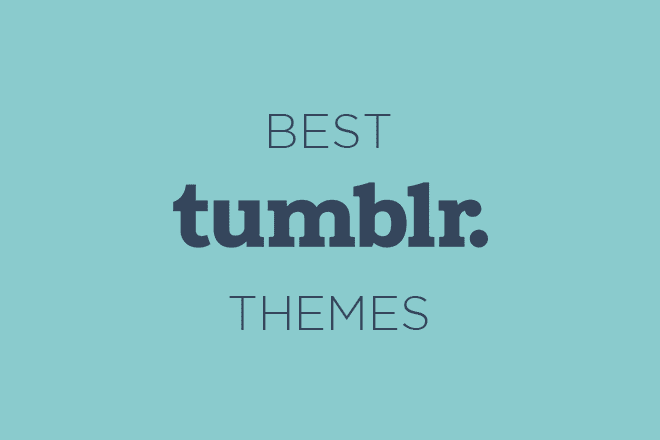 Author is a Tumblr theme designed specifically for writers and bloggers. The theme comes with a masonry-style grid post layout that gives more focus to your written content. It also features a sticky menu for including tags and links. It’s the perfect theme a writer can use to build a successful blog. Candis is yet another minimalist blogging theme you can use to setup a creative blog on Tumblr. This theme features a fully responsive design and comes with an integrated comments systems. The theme also features a sidebar where you can include an author bio, social media widgets, and even AdSense ads. Calm is a one column Tumblr theme made for writers and bloggers. It comes with a clean layout with unique designs for each post type. The theme lets you easily change its colors, change fonts, and add a logo. Catalog is a simple Tumblr theme that comes with plenty of features for personalizing your blog. 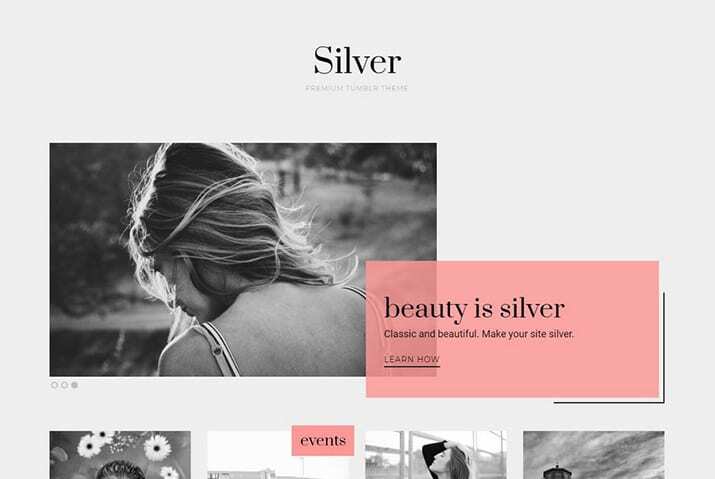 It features a slider on the homepage, a traditional footer section for including links and social media feeds, a header section with a menu and a logo, and, more importantly, it features a clean single post layout that’s ideal for writers. Fashion Chic is a Tumblr blogging theme that comes with a professional design for making either a personal or a business blog. The theme comes with a featured posts slider for highlighting your best posts, a sidebar with author bio widgets, social media feeds, and much more. If you’re a writer or a blogger looking to start a food, health, or lifestyle blog, this theme is perfect for you. Delicious Tumblr theme comes with a featured slider on the homepage, a classic menu for tags, unique post layouts links, photos, and recipes, and it supports MailChimp integration as well. Moth is a minimalist Tumblr theme with a modern design. This theme comes with a single column layout that gives more attention to your written content. 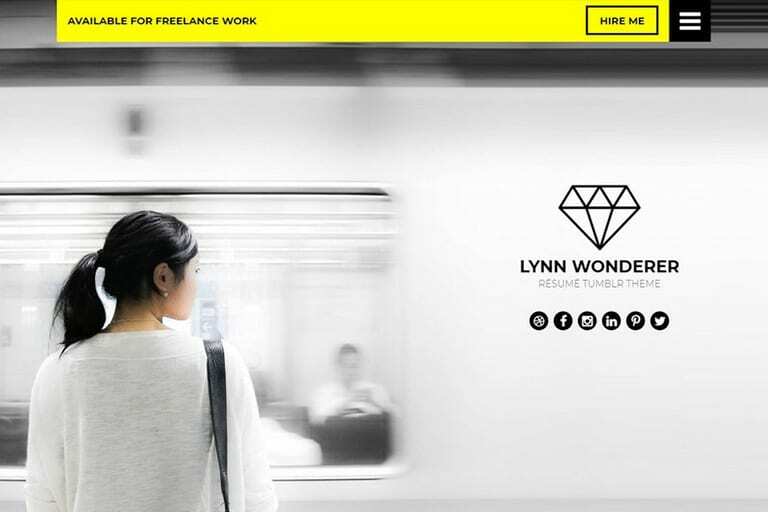 The theme features a header section where you can add a logo and include an introduction. It also has a smooth slide-in menu for including links and tags. Basic is a Tumblr blogging theme with a clean layout. The theme features a header section for writing an author bio, a menu for tags and pages, and a clean single post design with support for Disqus comments. It’s perfect for minimalist bloggers and authors. Blank is a minimalist Tumblr theme featuring a unique design. It comes with a featured post slider, a stylish outline designs for different post types, a sidebar with support for more than 14 widgets, and an effective single post layout with support for Disqus comments. Tresno is a modern blogging theme for Tumblr that you can use to build a professional blog with multiple categories. The theme has a creative featured section on the homepage, a menu with a logo, a sidebar for adding an author bio, ads, social feed widgets, and much more. Avenue is a Tumblr theme with a grid-based post layout, which effectively highlights your posts and content for easier browsing. It features a header section with support for a custom cover image, infinite scrolling, Disqus comments, and more. Frais is a beautiful Tumblr blogging theme that comes with a modern design filled with gradient colors. It has unique icons and designs for tags and reblog buttons and a stylish header section with an attractive menu.  This theme is ideal for making a blog or a journal. Whiting is a Tumblr theme that comes with an old-school design. It features a minimalist one column design that highlights your content, has a classic menu for links and tags, and it supports all post types. StoneWall is a creative Tumblr theme for writers and bloggers. It features a unique split-screen layout where one side acts as the header for each post and scrolls with the page. The theme also features an overlay menu and it’s fully responsive. Avenue Tumblr theme also comes with a split-screen layout. One side of the theme act as a fixed sidebar for showcasing your social media links and an author bio. The other side features the posts. It also has a slide-out menu for links and tags. Paradis is a minimalist blogging theme that comes with a grid-based post layout. The theme effectively highlights your posts of all types. It also includes a header section with a cover image and a menu for links and tags. Raymond is a dark Tumblr theme with a single column design. It comes with a sidebar where you can add an author profile widget, social media feeds, and links. You can also switch the position of the sidebar if you like. It also supports custom backgrounds and logos. Not sure how to properly install a Tumblr theme? Then check out this guide.